Fall Rates are in full effect at Grand Niagara GC. Weekdays $75 (with Early Bird & Twilight rates at $65), Weekends $85 (with Early Bird & Twilight rates at $75). For full info click here! Grand Niagara GC will be closing Sunday, November 3rd. “I was born and raised in Fort Erie, attended Brock University in St. Catharines majoring in Economics with a minor in Marketing. 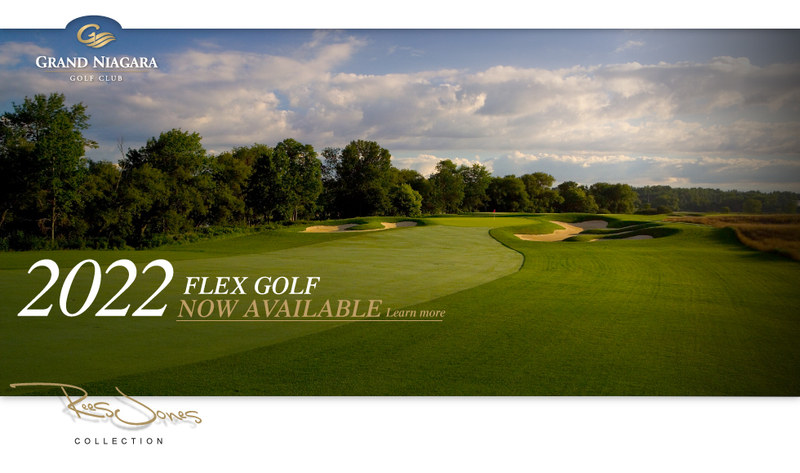 My career in golf started back in 1980 where I worked at the Cherry Hill Club for fifteen years. From there stops have included positions at the Fox Valley Club in Lancaster, NY, many years at Hunters Pointe GC and one season at Thundering Waters. This is my fourth year at Grand Niagara GC. Where has our 2013 season gone? The winter layoff is just around the corner. While many of us will put the clubs away in storage, it is still a good idea to keep thinking about the game and staying active over the winter months. Over the course of the winter I will be giving you some drills that will keep you golf-ready come the spring. Place a golf ball on a small coin. Move back 5 feet and putt another ball to the ball on the coin. The goal here is not to knock off the ball on the coin, but to get your ball as close as you can to the ball without knocking it off. Hit 10 putts from this distance, and then move back to 10 feet, 15 feet, and 20 feet. Make a game of it, compete against yourself or challenge someone else! Preparing a golf course for winter is a unique challenge. The goal of every Turf Manager is to have our grass as healthy as possible with very little top growth. We strive to have healthy and strong turf plants heading into the long winter months, therefore fertilizing must be done early enough for the plant to take it all in before it shuts down for the winter. We apply a preventative winter protection fungicide on our greens, tees and fairways as Bentgrass is very susceptible to winter snow-mold disease. In the fall, the turf is prepared for next season by aerating the greens, tees, fairways and rough to relieve compaction and to allow air and water to better penetrate into the soil. All our fescue grasses are cut down to allow for weed control next spring. The irrigation system must be winterized to prevent damage from freezing over the winter. Finally, once the snow sets in it is time to overhaul all our turf equipment and golf carts to ensure an un-interrupted operation next spring. 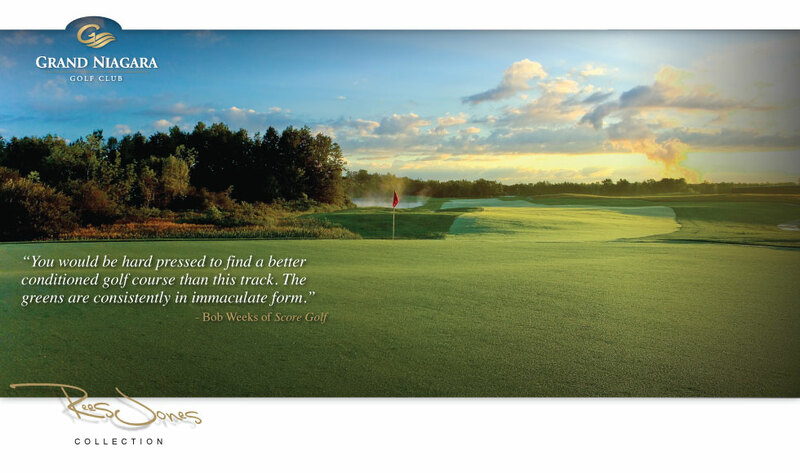 On behalf of ownership, management and all of our staff at the Grand Niagara Golf Club, I would like to thank all of our customers for their continued patronage in 2013. We look forward to welcoming new and returning members and guests to the club in 2014. We have had a wonderful response to our membership programs and we will be growing the membership base in the coming years. Grand Niagara GC will continue to strive to improve both the quality of the course as well as the overall customer experience. Please enjoy a healthy and prosperous off-season and we look forward to hosting you once again in 2014!